Shared platters add great variety with a more relaxed & interacting feel to your dinner party or luncheon. Your guests are able to eat what & how much they like, which makes this option a crowd pleaser. Substitutions can be made to meet your exact requirements. 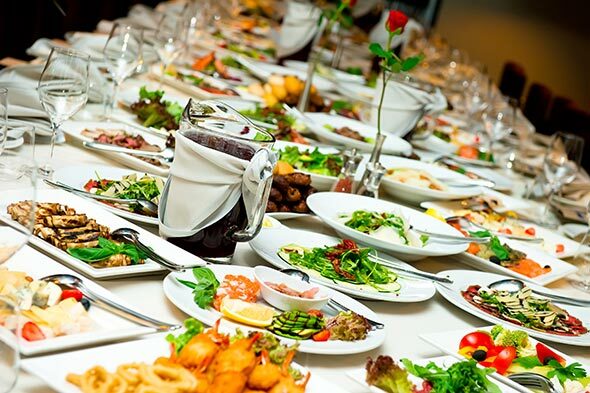 Stir It Up Catering Adelaide is a versatile catering company that offers services from the most formal of weddings or banquet to a small platter pick up for any casual event.